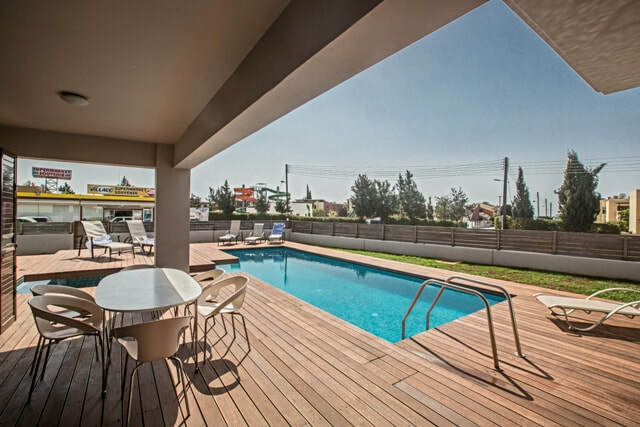 Enjoy the freedom of your own private villa yet still be close to Ayia Napa centre. 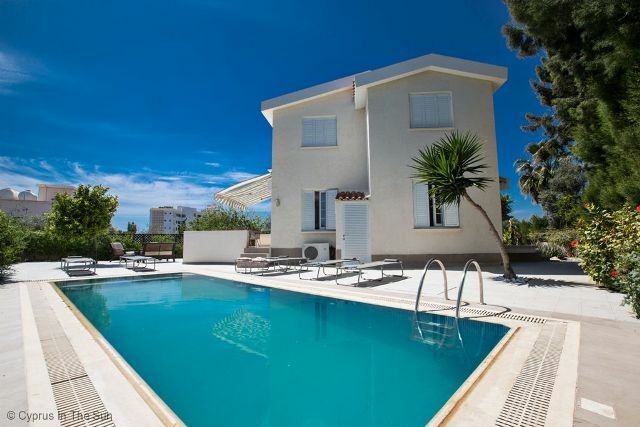 Many of Ayia Napa's villas are located away from the centre of town in areas such as Ayia Thekla and Konnos Bay. 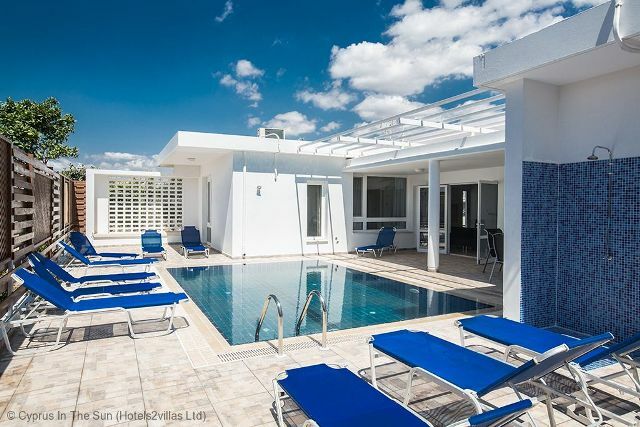 There are now quite a few close to Nissi Beach but this is still 30 minutes walk into town so not all that practical for nights out. 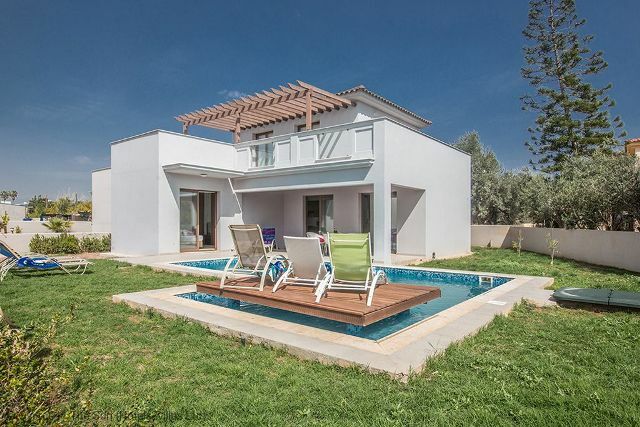 There are a handful of villas which have a privileged location from where you can walk into the centre of Ayia Napa within 20 minutes. 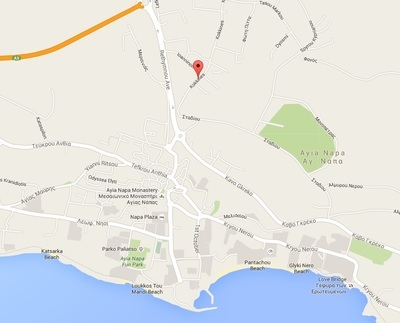 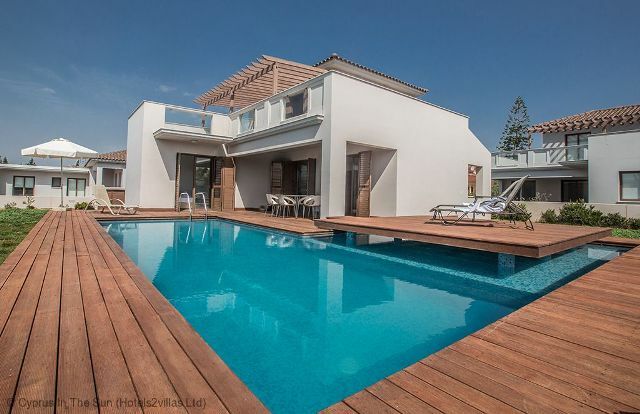 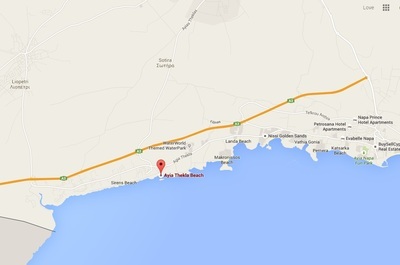 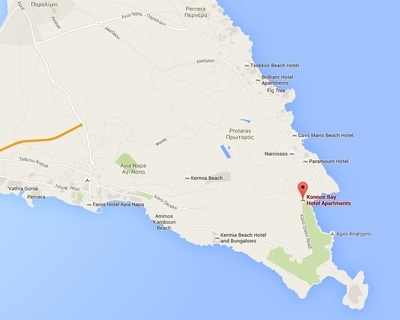 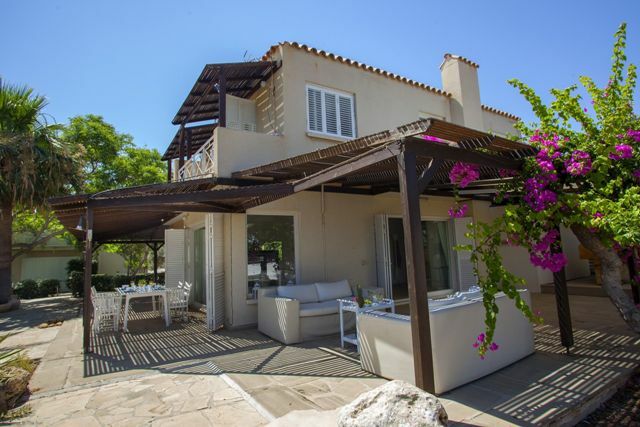 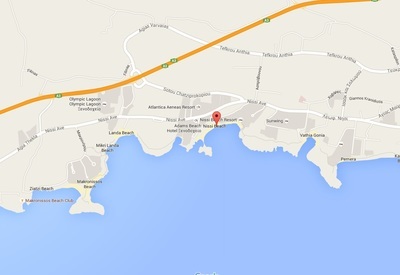 View villas in other parts of Ayia Napa - choose area below.